Jackie Roessler is the project manager for three research projects at WCER. She is responsible for the day-to-day coordination of research activities and budgets and serves as the primary liaison to external research sites and partners. 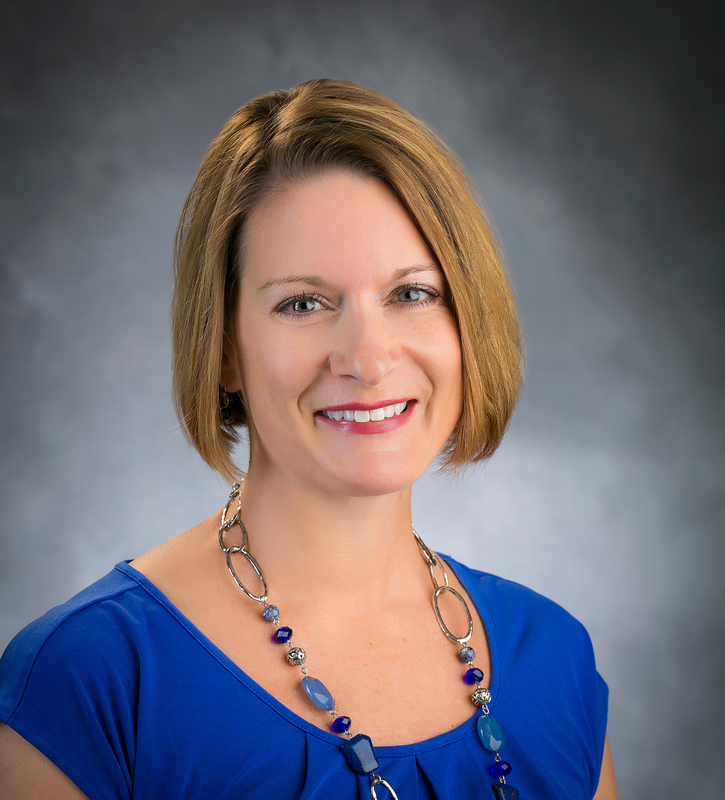 Jackie brings over 20 years of UW-Madison project management experience to WCER. She has an M.S. in psychology with an emphasis in developmental psychology. Rural Education Research and Implementation Center. Craig Albers and Andy Garbacz, Co-directors. An Evaluation of the Authentic Intellectual Work Initiative in Iowa (aka The Study of Iowa High Schools). Eric Camburn, PI. The Day Reconstruction Method: A New Tool for Measuring Teachers' Work and Work Contexts. Eric Camburn, PI.